at this 2 day retreaT! Marriage is defined as the legal union of a man and woman, but it is ALSO defined as "a combination or mixture of two or more elements." If you're like us, sometimes it feels like we're two completely different elements trying to mix together to create our goals and dreams. At times it's synergistic bliss. And other times our attempts create gigantic messes that spill over affecting every facet of life. But we're supposed to become one in our marriage right? 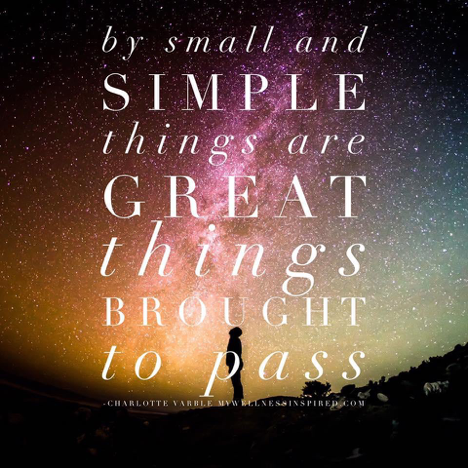 How can we become one in the big things that matter most if we can't even become one with the simple things? In our 13 years of marriage we have discovered that marriage truly is our greatest teacher. If we let it, it can help us see the things we truly need to shift or heal inside of us so we can achieve what we dream and become our best selves. But it takes MASSIVE amounts of personal accountability, patience, forgiveness, compromise, and understanding. We don't claim to have it all figured out, but we have learned some very powerful concepts that have helped the heartbeat of our marriage go from co-dependent, depressed, and numb to reigniting the passion, playfulness, connection AND move forward in unified purpose together. We are deeply committed to helping YOU thrive on every level. It takes dedication and work, but we think you'd agree that the reward is PRICELESS!! If you have been searching for a way to help you powerfully connect and create in your marriage, this retreat is for you! Mark your calendar and join us in Park City, UT on June 22-23rd for an experience your marriage & future will be SO thankful for! -Want more clarity on what you want to create together as a couple and a family unit? -Want to learn how to better communicate with each other? -Want better connection, both in the bedroom and out of it? -Want to learn the necessary action steps to create the goals and dreams you envision? -Want to feel more committed than ever to yourself, your marriage, and your future? Then this retreat was created for YOU!! Our last retreat was held at the Grand Summit Resort in Park City (photos below). Our location for September will be announced soon! Transformational classes and hands on experiences that will help you and your spouse gain massive amounts of clarity and direction, connection, and unity. You'll leave with practical tools and a solid action plan to create the future of your dreams. Connections with other like-minded couples. This offers priceless networking and support long after the event is over! The non-negotiables in marriage and SO MUCH MORE!!! We'll learn, grow, play, eat, laugh, cry, heal, discover... you will leave uplifted and connected with practical tools that WORK!! Attend 2 days packed with value and experiences designed to help you be a POWER COUPLE! Grab your spot while space is available! Charlotte is a licensed massage therapist, speaker, transformational coach, and author. Her professional experience began in 2005 as a massage and energy therapist and has since bloomed into a flourishing profession helping thousands of individuals, both one on one and in group settings, to heal in mind, body, and spirit, and to propel their life purpose forward. She is trained in several healing modalities and her passion continues in her audios, online courses, one on one sessions, retreats, and books. She has been featured in book compilations, radio, and TV. Charlotte is the author of the book Becoming Spiritually Strong: Priceless Lessons on Divine Communication, Faith, and Forgiveness and the accompanying 12-week online program Becoming Spiritually Strong: The Experience. She is the creator of the audio and 30-day online program Clear, Connect, Create: Developing and Nurturing Divine Communication as well as the audio Empowering Kids with Emotional Wellness and the 10-minute meditation titled Trusting Your Intuition. She currently offers personal coaching and healing sessions and is the co-host of the Connecting to the Divine Retreat for women. 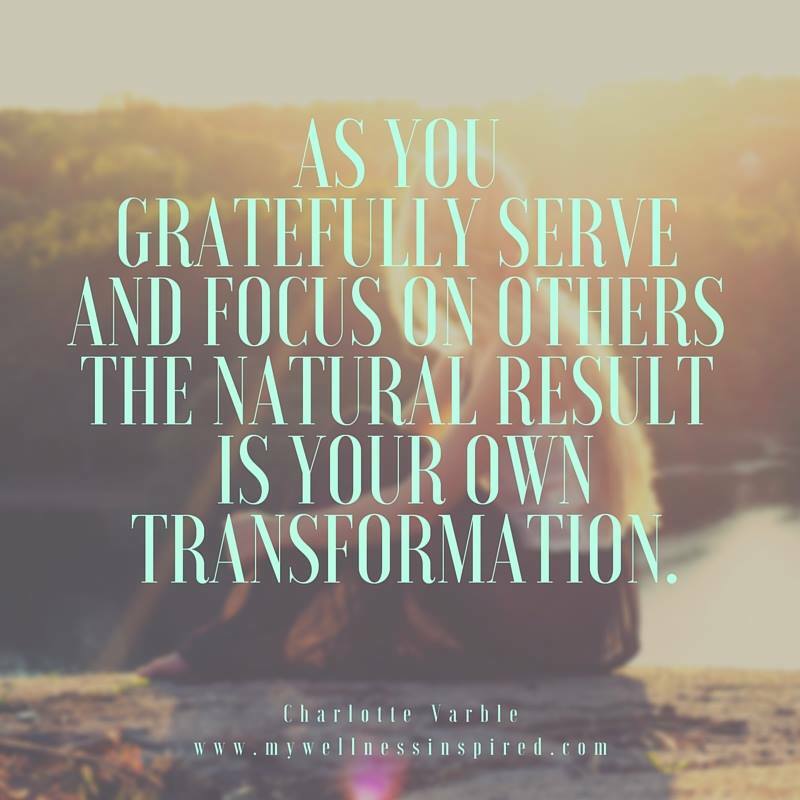 Charlotte has dedicated her life to helping individuals experience joy as they live their purpose, become spiritually strong, and heal at the core level of their physical or emotional pain for long lasting, true healing. When she’s not performing healing sessions or teaching, you'll find Charlotte caring for her 4 young children and spending time with her handsome husband, Kevin. Kevin is an intuitive and dynamic Mentor and Speaker. Since 2012, when Kevin started his career in the industry, he has performed over 834 presentations and over 538 personal mentoring appointments, and this number is consistently growing. Kevin’s skill set, years of experience, and individual approach create an ideal space for clients and students to master their mindset, get clear on what’s holding them back from achieving their goals, and take intentional, consistent action to launch their business or career, increase sales, create thriving client relationships, and abundant wealth. 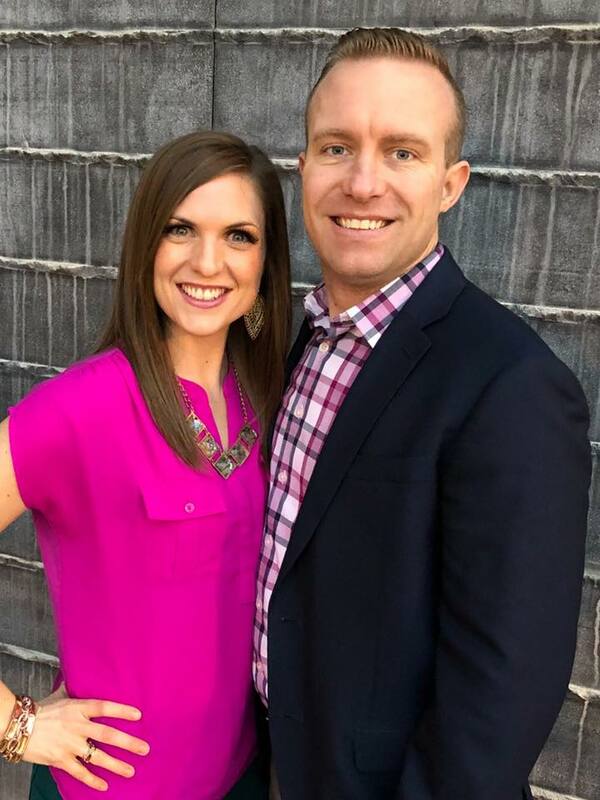 When Kevin’s not teaching on stage or working one-on-one with clients, you’ll find him working out preparing for his next race or spending time with his beautiful wife, Charlotte, and his 4 young children. We are so excited to be hosting this class and bringing you some of the most POWERFUL information to help your marriage thrive! 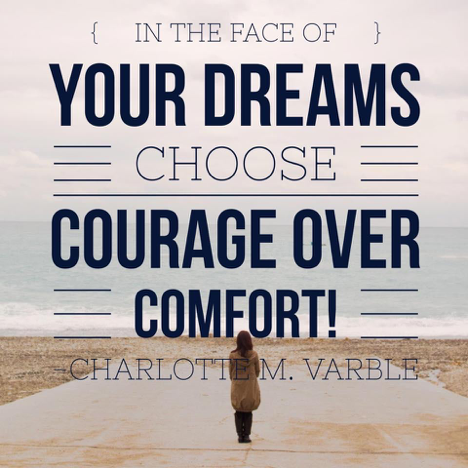 If you have questions, please reach out to Charlotte at charlotte@charlottevarble.com. We CAN'T WAIT to meet you there!